Is There A Chance That You Have This Post Available As A Poster? 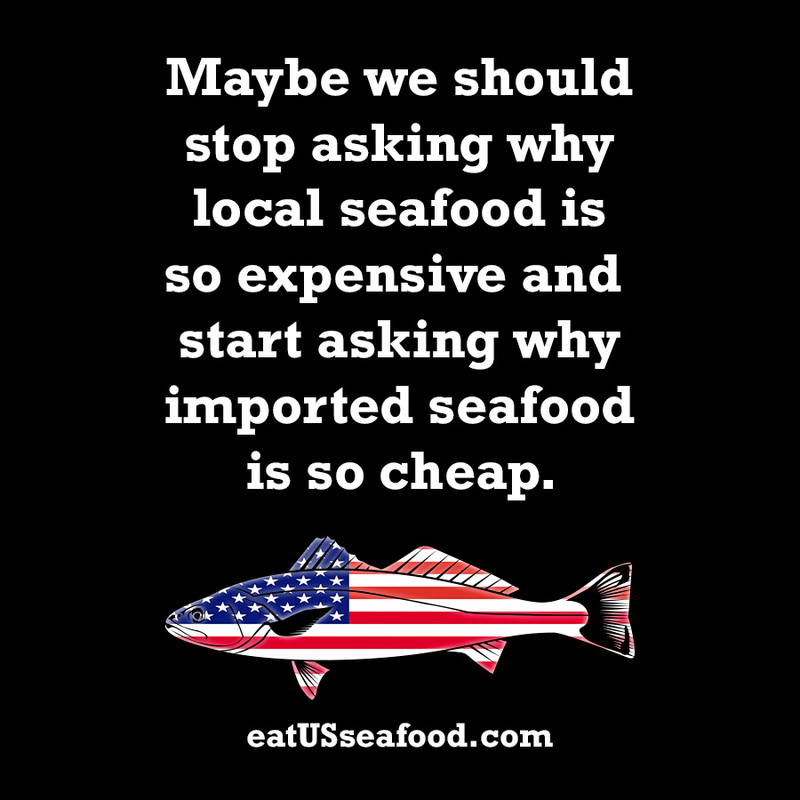 My Brother Owns A Local Seafood Shop & I Would Like To Get One For Him!! Thanks! No problem, Chuck. I just sent you an email.